Smartphones pass 50% market penetration – what does this mean to your business on the web? Take a look at your web stats and see if people are coming to your site from mobile device – on Google analytics this is very easy. In 2013 Google stated that the majority of their users will access their services through mobile devices. Mobile searches have increased 200% in 2012. 75% of mobile users will spend more on your website if it is optimised for mobile users. 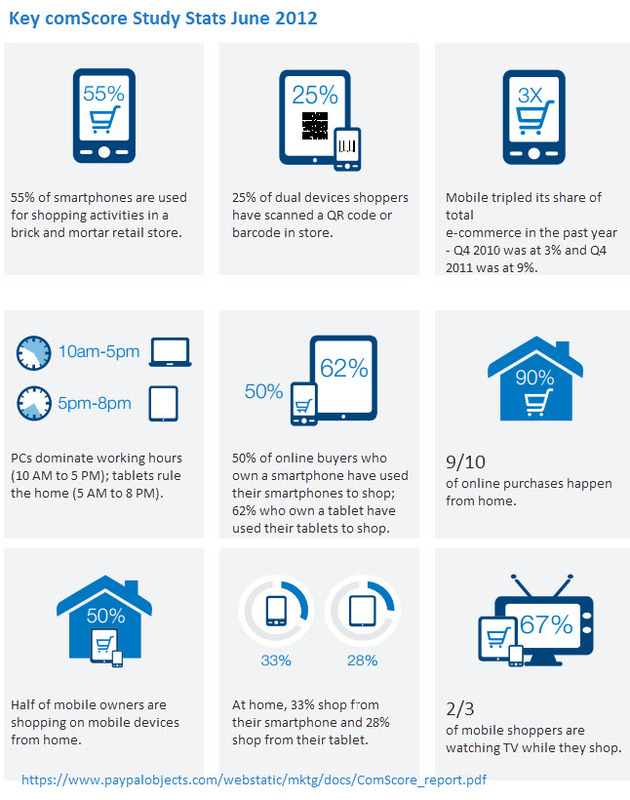 £5.8 billion is expected to come from UK mobile retail by 2016 . Mobile – Smartphone Penetration Crosses 50% Threshold; Apple iOS Gains on Google Android : MarketingProfs Article. Contact us today to find out what we can do to help your mobile presence.